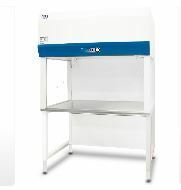 Our laminar flow clean benches are the premium selection for the discerning researcher. 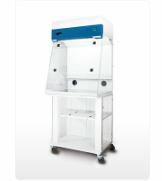 Offering a combination of value, high quality construction, low operating noise levels in a wide product range to suit all budgets, from the industry leader. 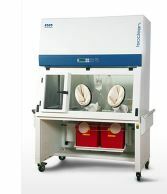 These hoods can be used for tissue culture, electronic assembly, packaging, and much more. 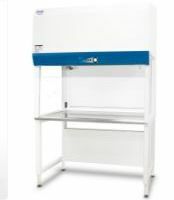 Airstream Horizontal Laminar Flow Clean Bench blends in latest laminar flow technology and innovation to provide proven protection for your samples and processes. 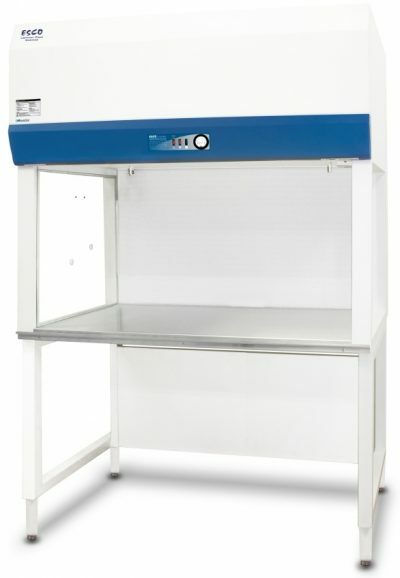 Customers all over the world can now enjoy a plethora of laminar clean flow bench specification while enjoying the benefits of product protection. 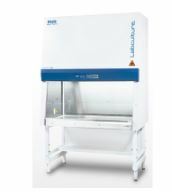 The new generation Airstream Horizontal Laminar Flow Clean Benches offers a wide range of options for our customers; with glass side wall, sizes from 3 to 6 feet, Behind the many options that the customer can select, the full range of the new Esco Airstream laminar flow clean benches is powered by the latest generation DC ECM motor. 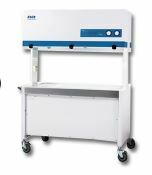 It is more efficient than legacy ECM and VFD motors. 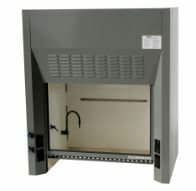 It now also offers ISO Class 3 workzone with 10x efficiency of its HEPA filters. With more choices for the customers, our laminar flow clean benches still offers the same level of product protection for your samples and processes where operator protection is not required.